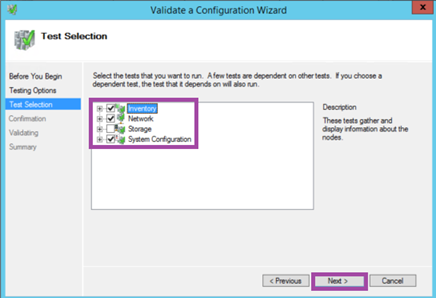 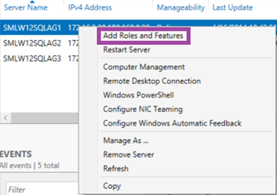 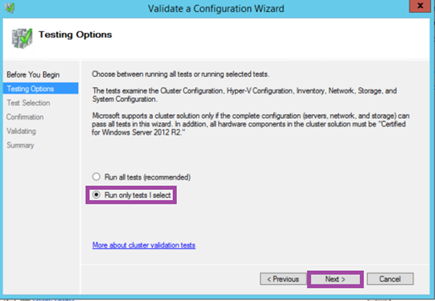 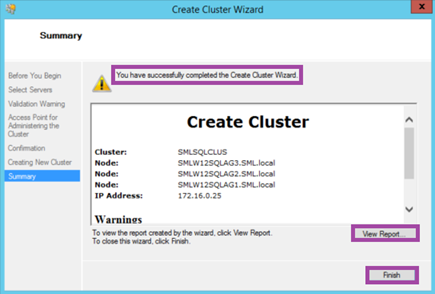 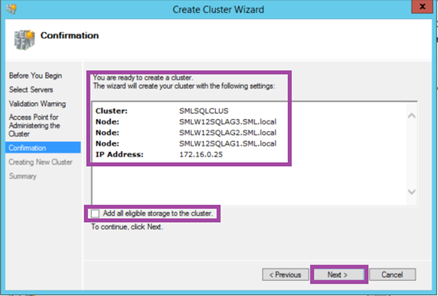 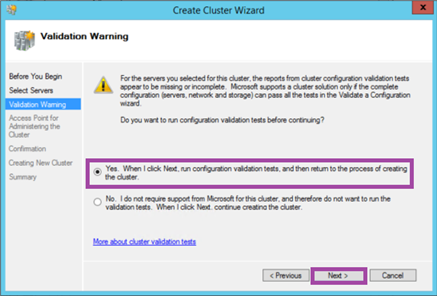 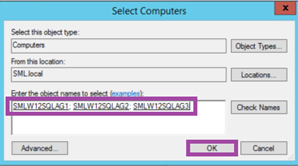 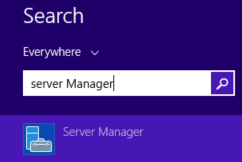 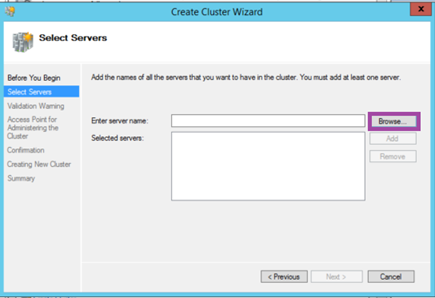 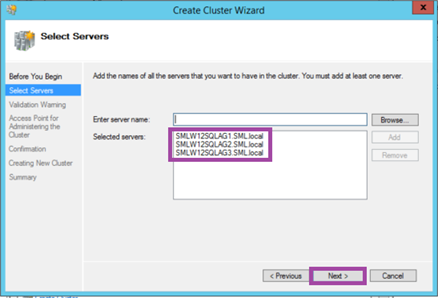 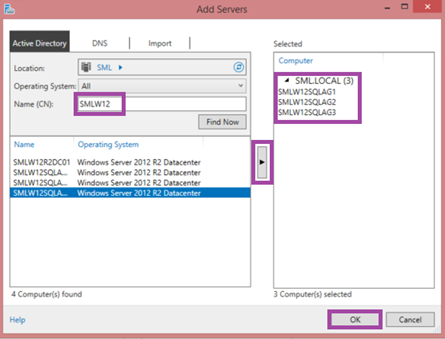 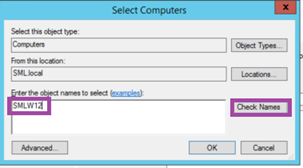 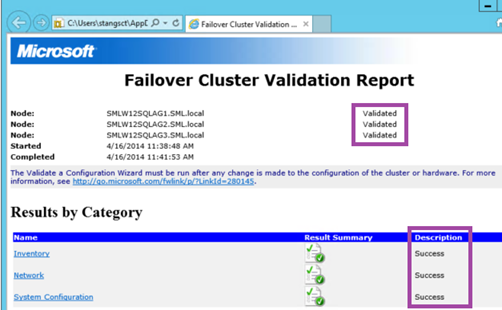 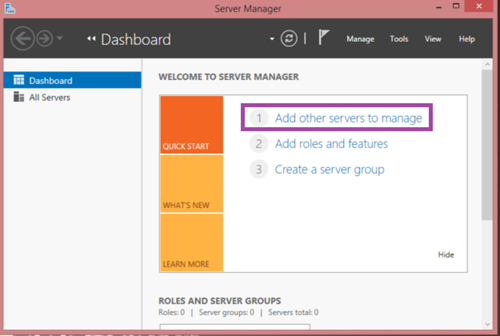 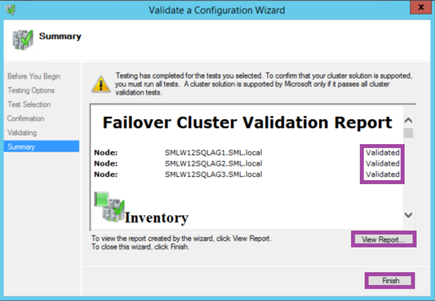 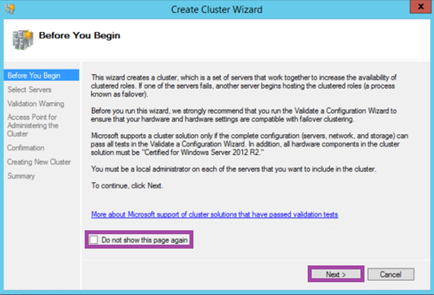 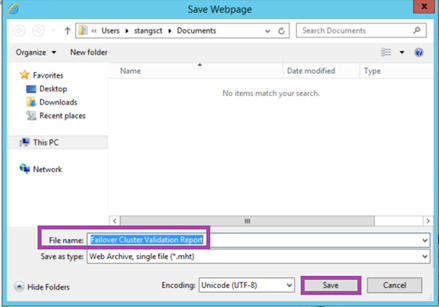 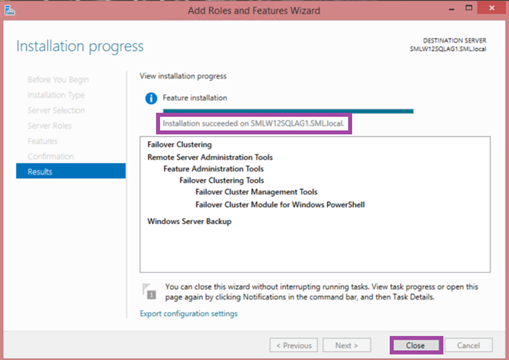 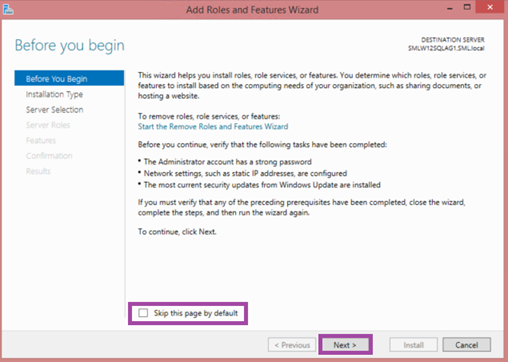 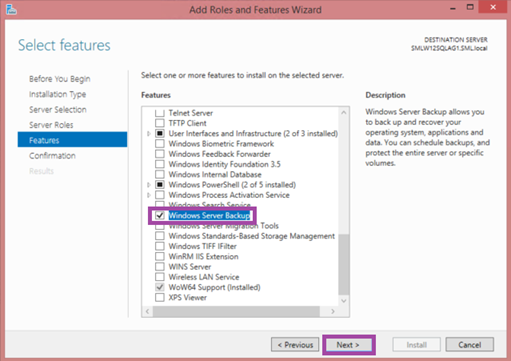 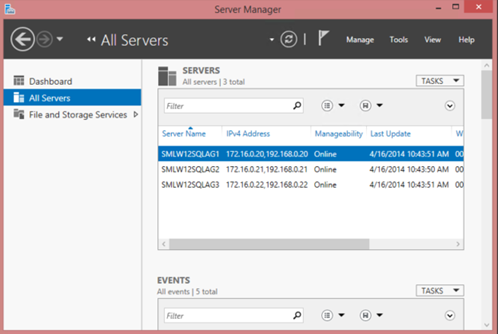 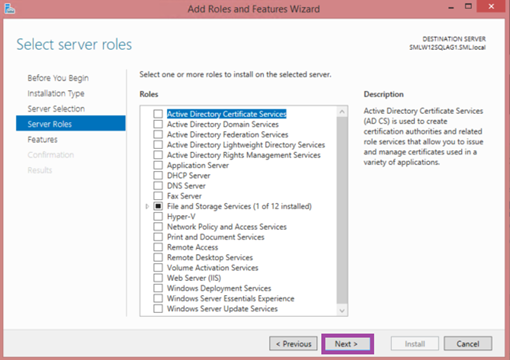 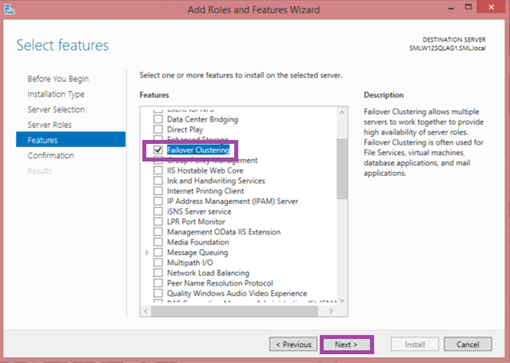 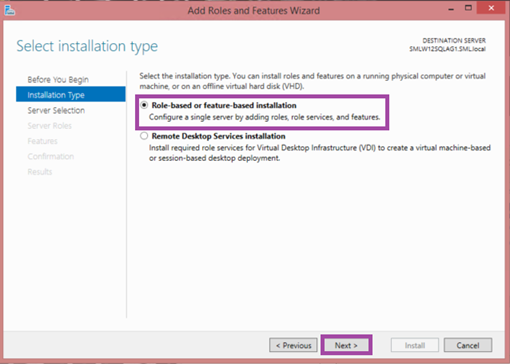 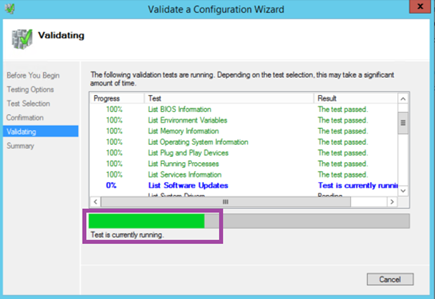 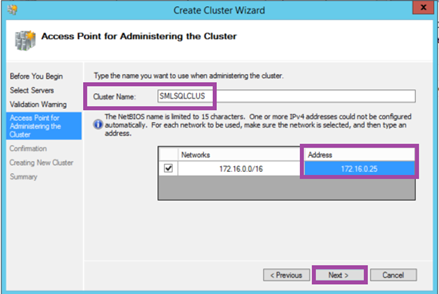 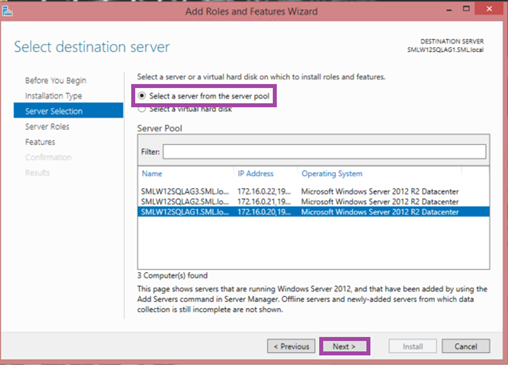 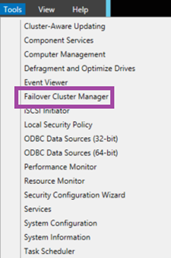 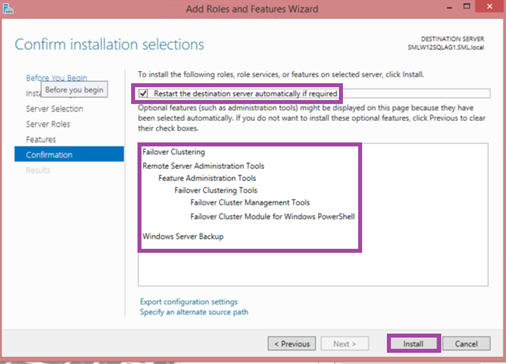 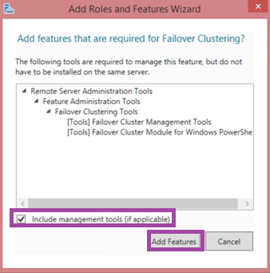 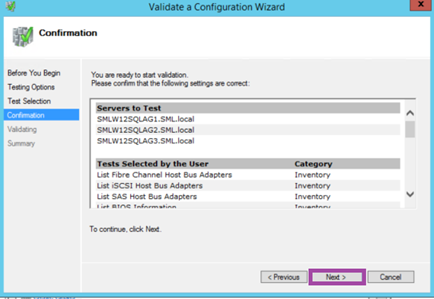 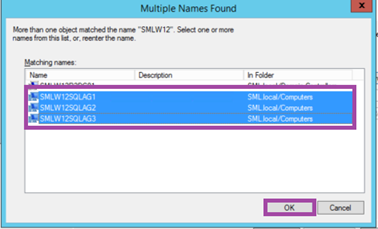 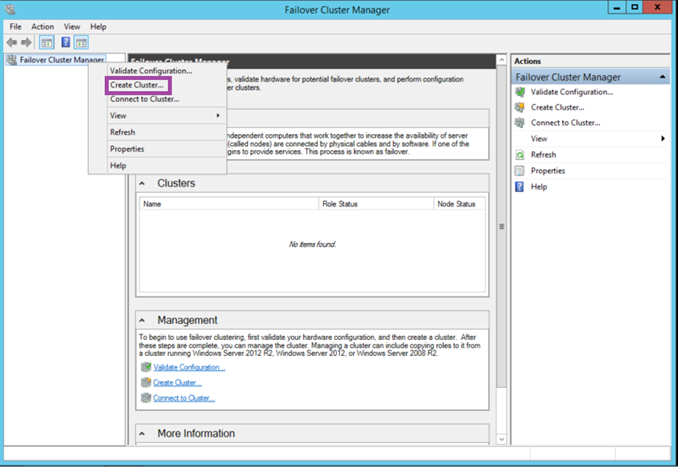 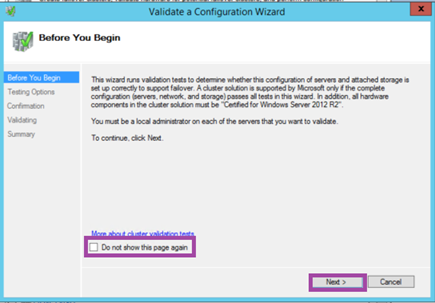 In my last article I talked about setting a domain for my lab environment for a SQL Server 2012 AlwaysOn Availability Group. 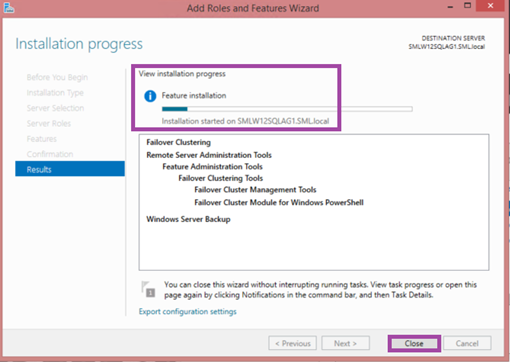 This is the third of a 4 part series that covers the entire process. 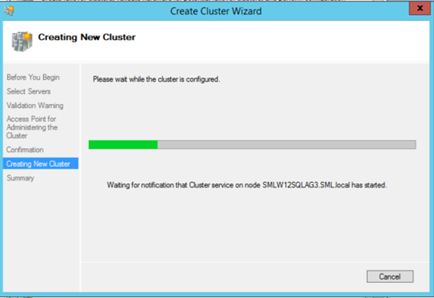 Now, we are ready for the next stage and can install SQL Server.